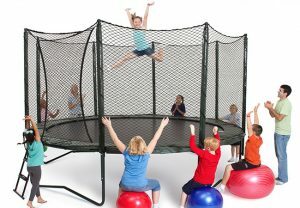 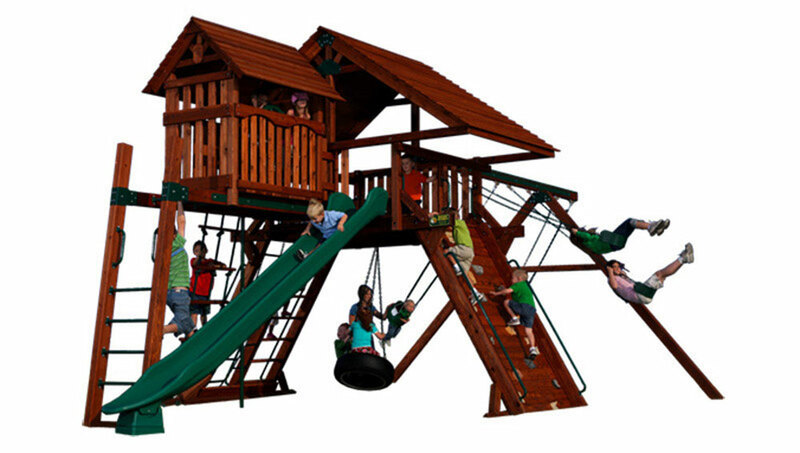 The TITAN PEAK is our tallest outdoor play set. 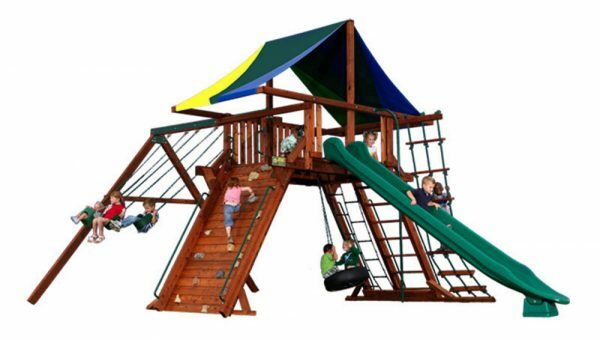 You can attach our tallest swings and longest slides to the Titan Peak and a tube slide. 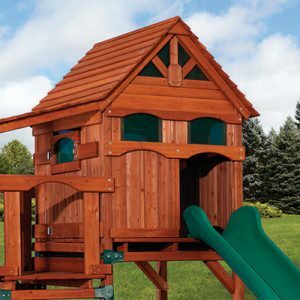 Our most popular accessories come standard on this Peak play set. 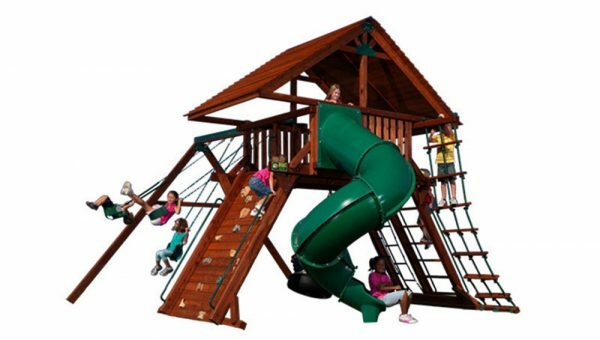 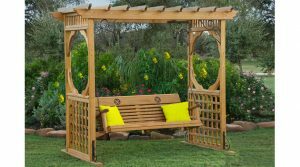 When you compare our Peak Series to other angle leg swing sets, it’s easy to see the incredible value we’ve built into our Peak outdoor Playsets. No other similarly designed system will provide the same combination of play value, quality, reliability, and fun.